The Damnesia Autoflowering is a cross between the Damnesia and a Ruderalis landrace. 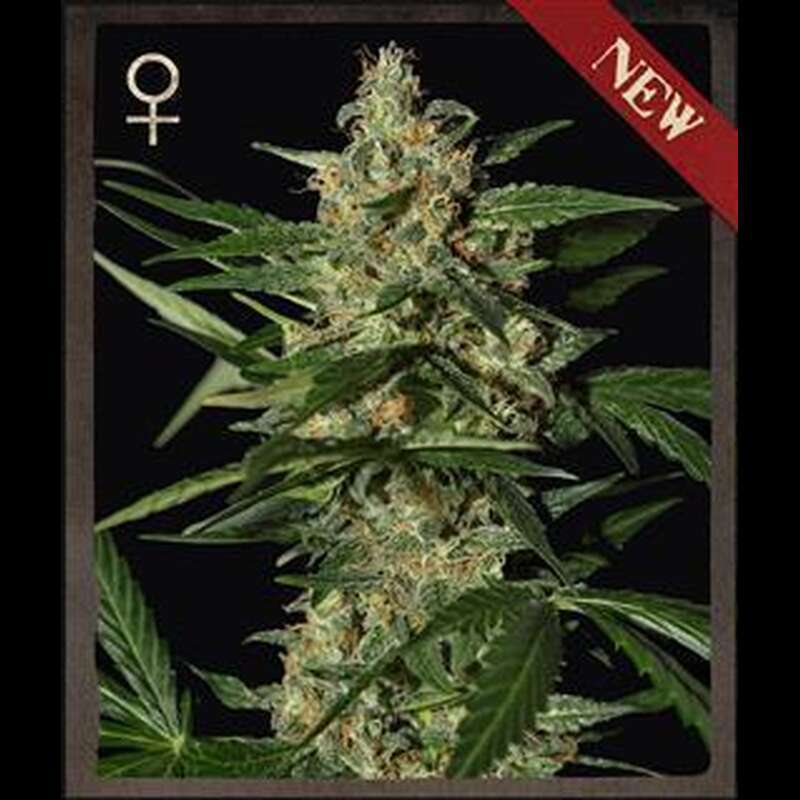 It is a fast-flowering hybrid, with a great sativa effect and a vigorous attitude. The plant grows up to 80-120 cm and develops medium-long branches. The leaves are sativa-like, with non-overlapping leaflets, and the internodes are medium-long. The aroma of the resin is woody, flowery yet mossy. It is a complex scent that translates very true to its characteristics after combustion. The buds are long, with medium density, covered in thick resin. The flowering time is only 7 weeks, with a total crop-time of 9 weeks. The Damnesia Autoflowering has a strong appetite-stimulating effect and is good for pain control.